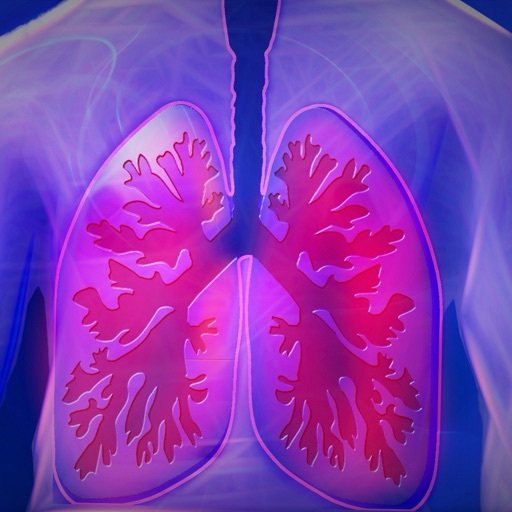 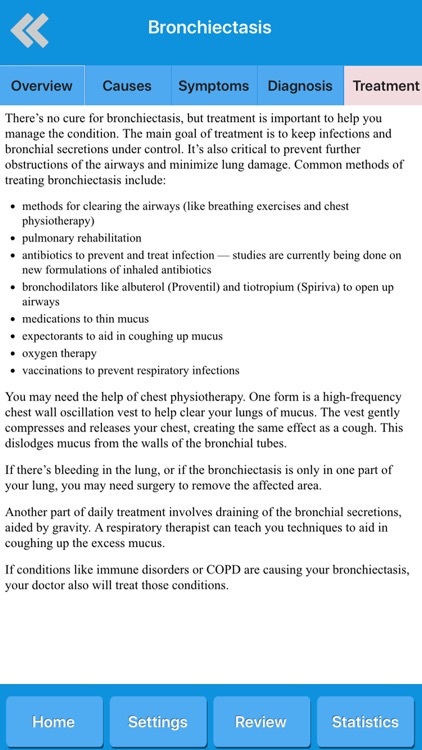 to learn more knowledge about human pulmonary system, or even for medical professionals, nurses and teachers. 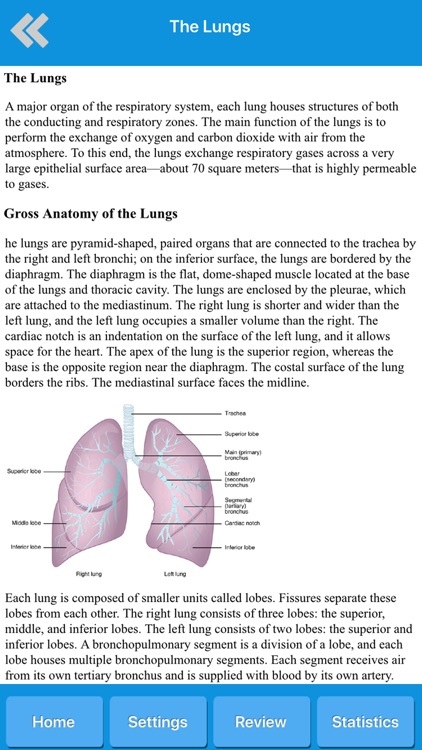 - Respiratory system anatomy topics. 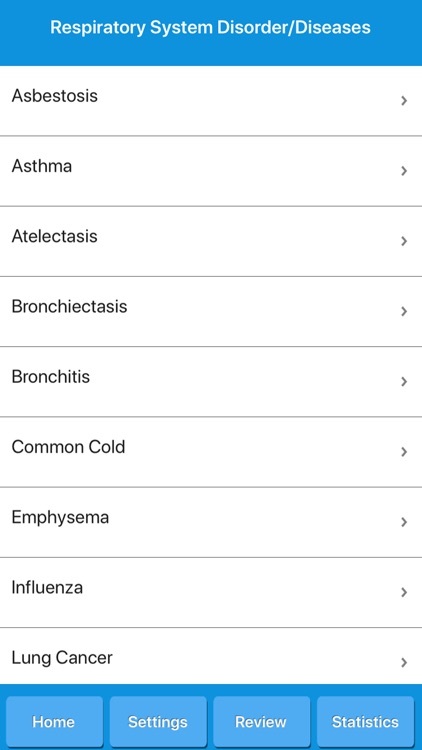 - Common diseases and disorders. 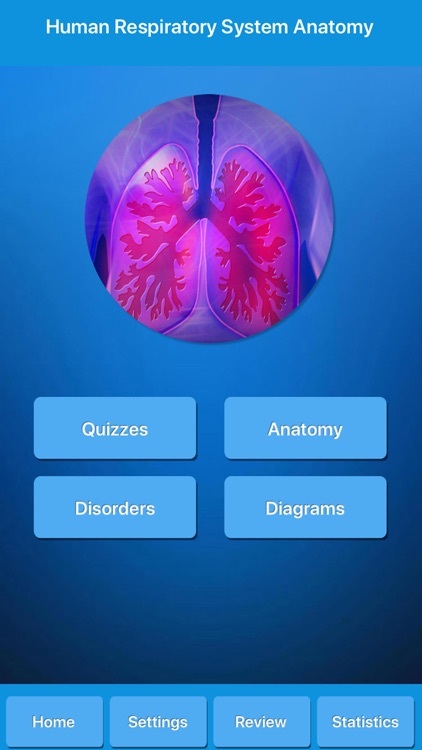 - Hundreds of quiz questions by category. 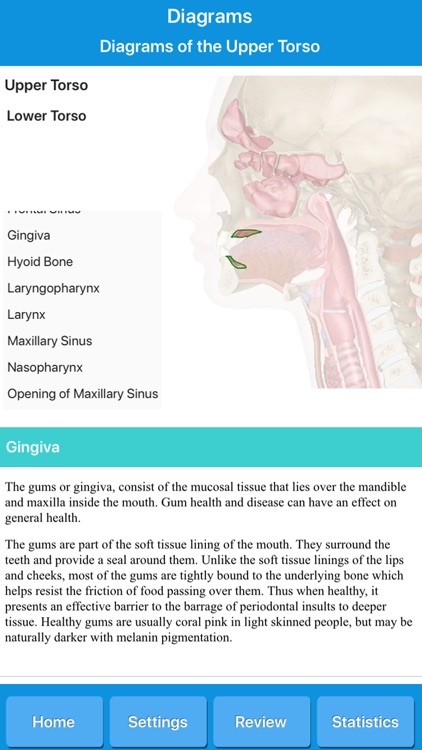 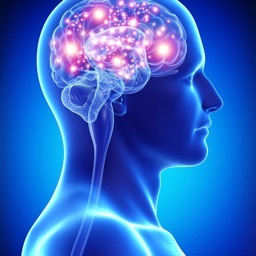 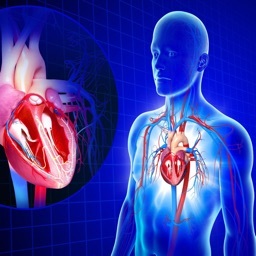 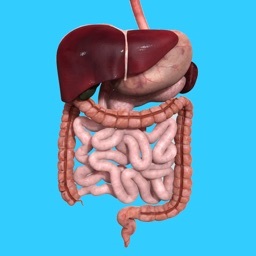 - Learn description, causes, symptoms, diagnosis and treatments of diseases. 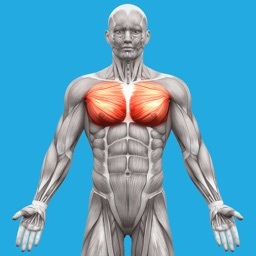 - Upper Torso and Lower Torso diagrams with selected bone information. 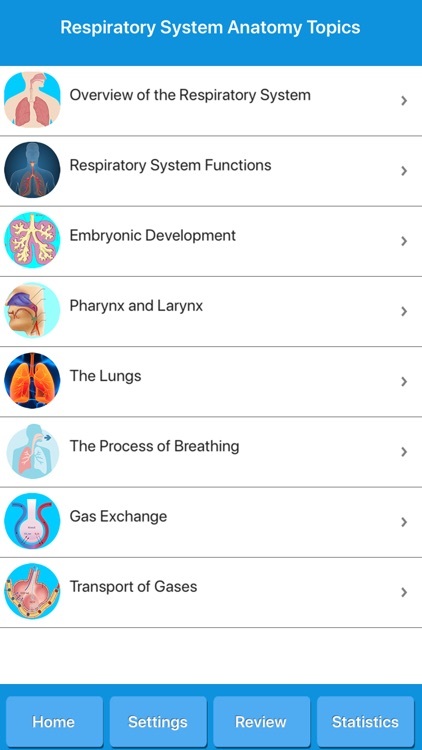 - Test your knowledge with multiple questions quizzes. 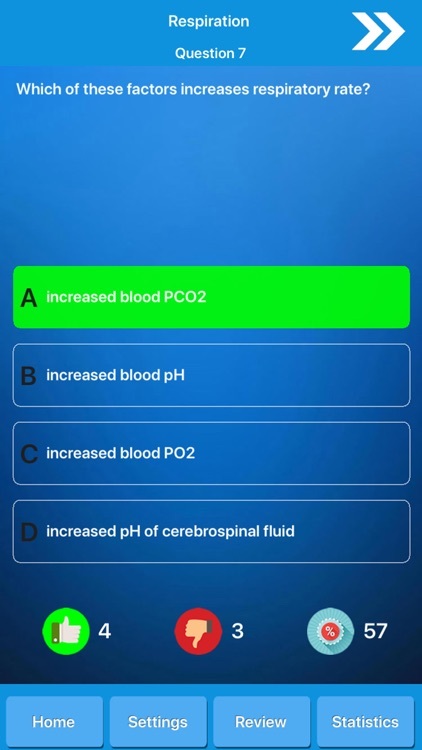 - Review your displayed quiz questions history. 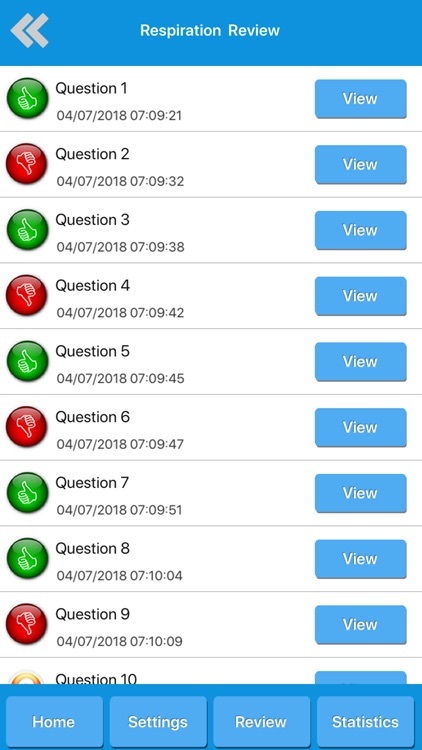 - Look quiz performance summary. 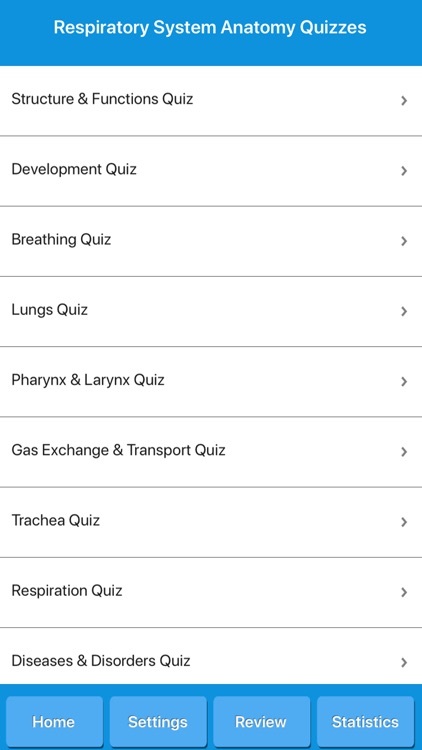 - Display detailed quiz statistics.